Belek – Hannover 96 have beefed up their forward ranks ahead of the season restart by signing from Hamburger SV on loan until the end of the season. After passing his medical, the 25-year-old Latvia international was all set for the first practice session with his new team-mates on Friday at their winter training camp in Belek, Turkey. Both clubs have agreed not to disclose details of the deal. 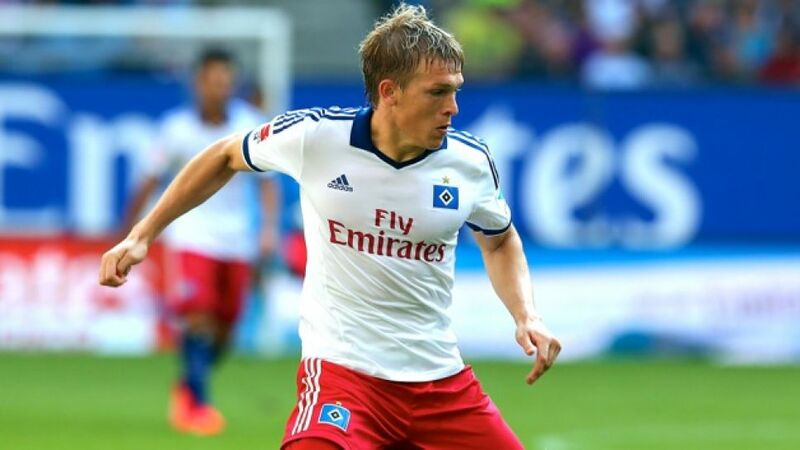 Rudnevs joined HSV from Polish top-flight outfit Lech Poznan in the summer of 2012 and has scored twelve goals in 41 Bundesliga appearances for the Red Shorts.